The Gamefowl is under attack from forces it can not fight. Politcal forces and new-age religious (anti-meat, anti-farm zealots) fanatics. Help these brave animals now by trying to preserve heirloom bloodlines in their purest form. 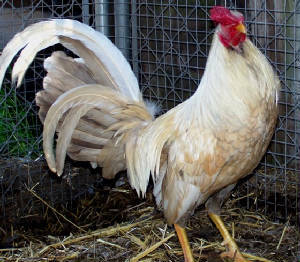 Bumgarner Show Fowl are Hand selected, Single mated, for Bitter blood, Strength and Stamina. Contact us by Email. Best Fowl You Can Find. That is our goal.